Popular live tv streaming app Jio Tv is now getting a new update with support for PIP( Picture in Picture Mode) for Android 8.0 + devices. 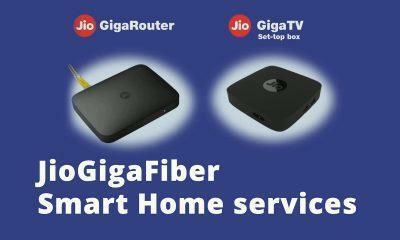 Jio TV is exclusive for Jio Sim users and has over 100 Million downloads on Play Store alone. 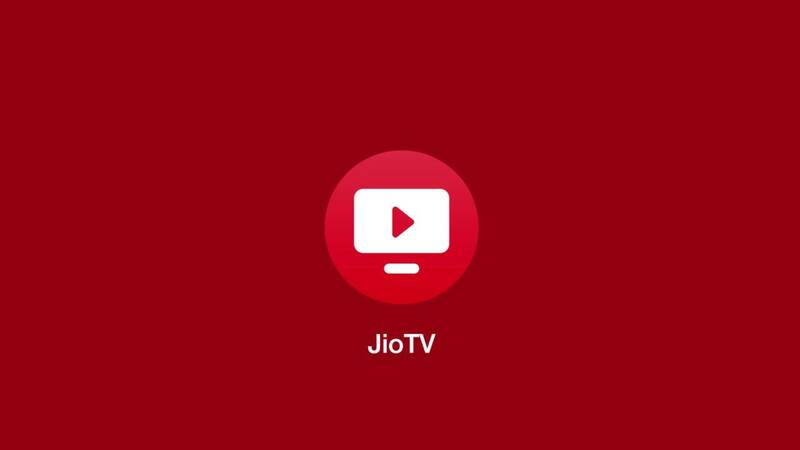 Jio TV allows Jio users to view hundreds of live channels for free and that is the reason the app is quite popular these days. Indian TV channels are getting high viewership right now due to the ongoing IPL (Indian Premier League) and Lok Sabha 2019 Elections, Jio TV does not want to get left behind and wants to get as much viewership it can by introducing new features. Here is the changelog of the latest Jio TV update. To take your viewing experience a notch higher, we bring you Picture-in-Picture feature.Now you can continue watching JioTV while you chat, browse or do more with your phone. P.S – Picture-in-Picture is available only on Android 8.0 and above. PiP Mode allows you to minimize the video player to anywhere on the screen while you multitask. The PiP mode on Jio TV will work exactly like PiP mode on the Youtube app or any other app which supports picture in picture mode. 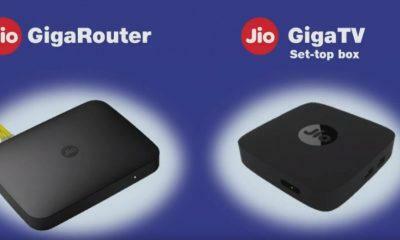 To activate the PiP mode in Jio TV, press the home button of your device while a video is playing, the video player will minimize to a small pop up window and will continue playing the video. The PiP mode will only work on your device if you are running Android 8.0 or higher. The app is yet to arrive on Play Store, so to cut the wait we have linked the latest JioTV 5.6.1 APK with PiP mode down below. You need to download Jio Tv 5.6.1 APK file and install it on your smartphone to get the latest Jio TV app with PiP mode.